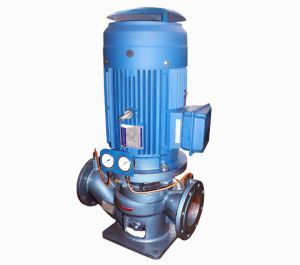 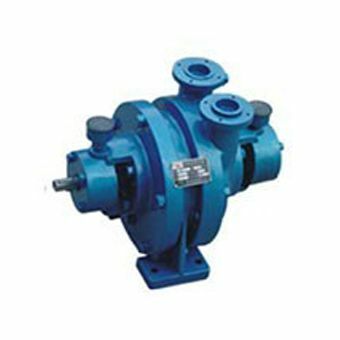 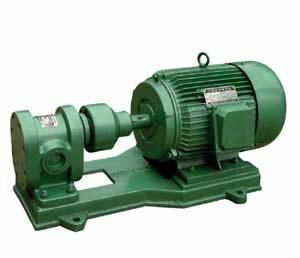 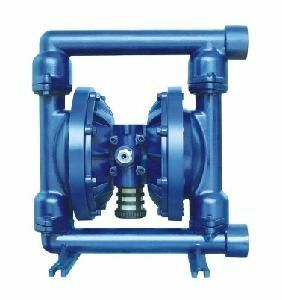 HG Machinery Group Co., Ltd(China HUANGGONG MACHINERY GROUP Co., Ltd) is one of the biggest fuel & lubricating oil pump company in China.Well cargo pump system, gear pump, vacuum pump and diaphragm pump. 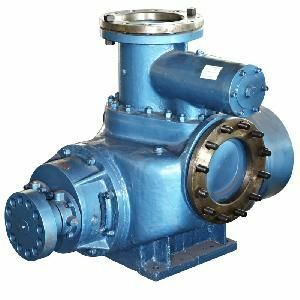 They are mainly applied in oil industry, ship building industry, chemical industry, food industry, metallurgy industry and medical industry. 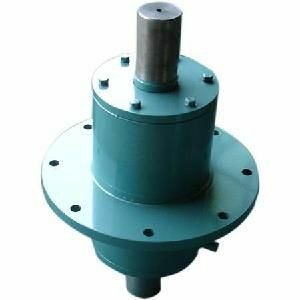 Product Posted By : HG Machinery Group Co., Ltd.